Shopping channel The Store has been relabeled "JML Store" on satellite today. The channel launched in October 2013 as a joint venture between JML and ITV Plc and is carried on Sky and Freesat. At the forefront of the channel was the "chatmercial" format, combining the format of a chatshow with teleshopping, but more conventional teleshopping formats soon appeared on the channel. 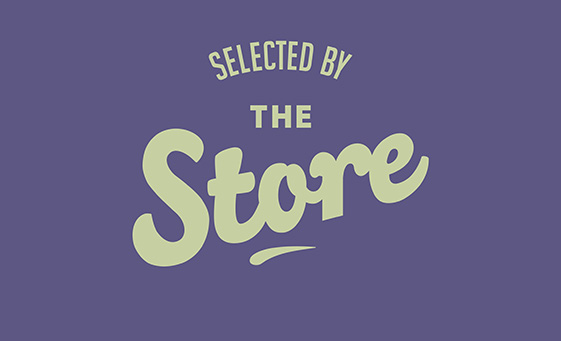 The Store's website, thestoretv.com, linked to from the itv.com website redirects to the JML Direct website. On Freeview and YouView channel 39, The Store's broadcast hours were cut within weeks of launch, with ITV launching a timeshift version of ITV3, initially overnight and then from January in the evenings. An overnight timeshift of ITV4+1 - believed to be holding a channel slot for the forthcoming ITVBe service subsequently left The Store with just four hours of broadcast time on Freeview and YouView, and most of the hours are used for gambling rather than the teleshopping service on satellite. Perhaps the Freeview version should also be renamed, but as Jackpot 247. With the last hour being released to ITV4+1. The current name on Freeview doesn't really seem to be appropriate considering the actual content.